Your membership will also extend your network by more than 22,000. 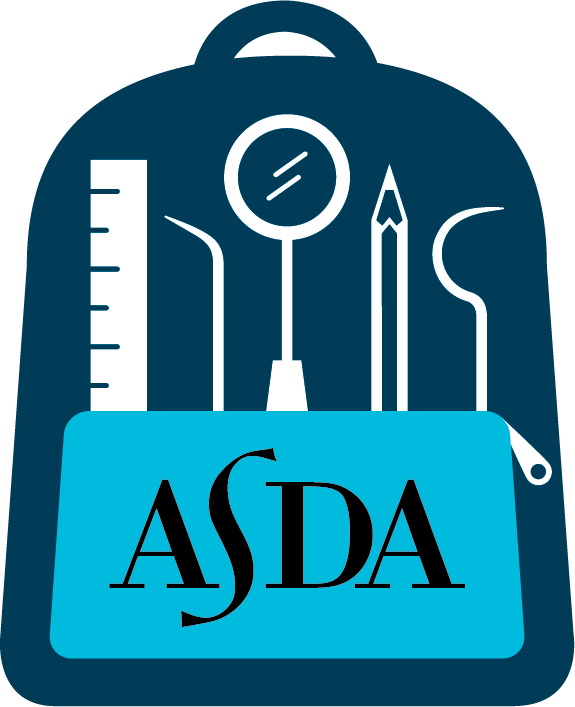 ASDA members represent 92% of dental students in the U.S. This network can guide you through the predental timeline. Whether it’s advising you on the Dental Admission Test (DAT) or prepping you for interviews, ASDA members are here to help. Invest in yourself and let us help you achieve your mission. Join ASDA for only $68. Already an ASDA member? Then you know the benefits! Share this message with a predental friend you think should join too.